You spend so much time in your living room, but how much time do you spend on your living room? It’s time to show your living room some TLC. Try out some of these living room trends in your own home. Let the sunshine in! 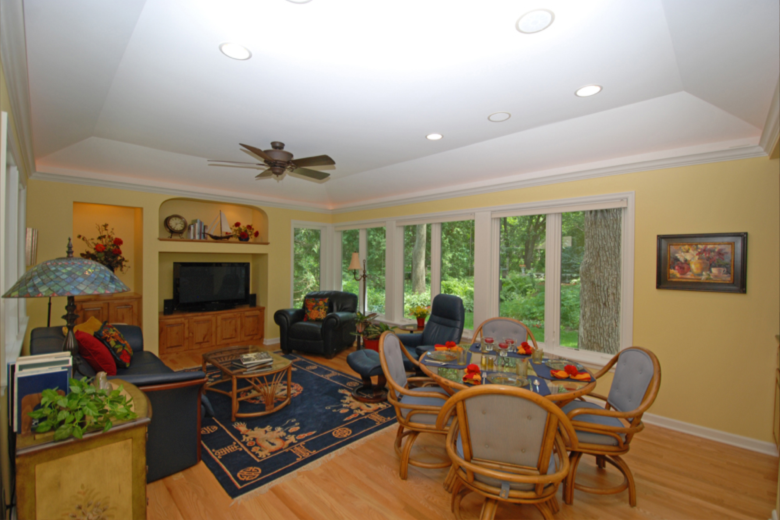 Open up your living room instantly with new windows to get the most of your natural light. 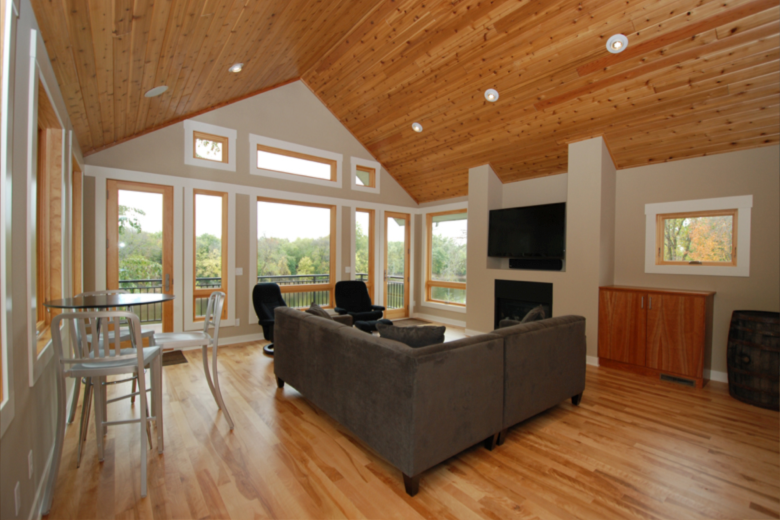 Natural light instantly makes a living room feel more welcoming, as well as drastically cutting down on your electric bill. This cozy addition is especially useful for those of us here in Minnesota! A fireplace is a big investment, but one that brings you years of joy and helps cut down on your heating costs. 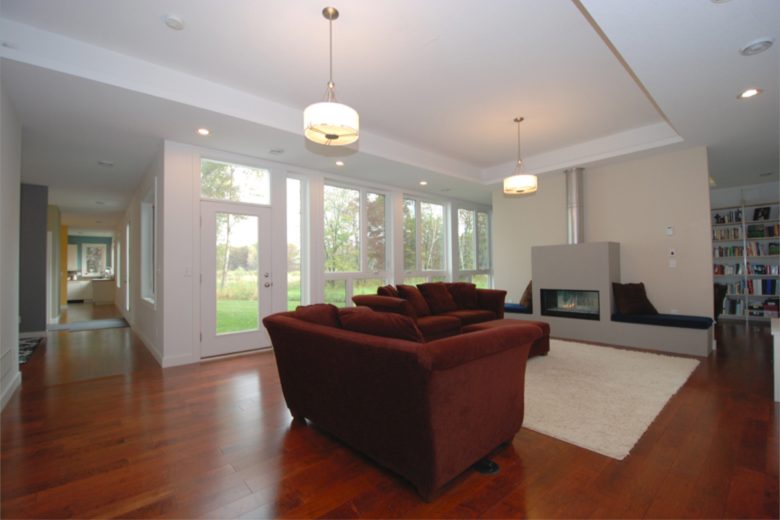 Carpets traditionally are the flooring of choice for living rooms, but more and more homeowners have been gravitating toward hardwood floors. 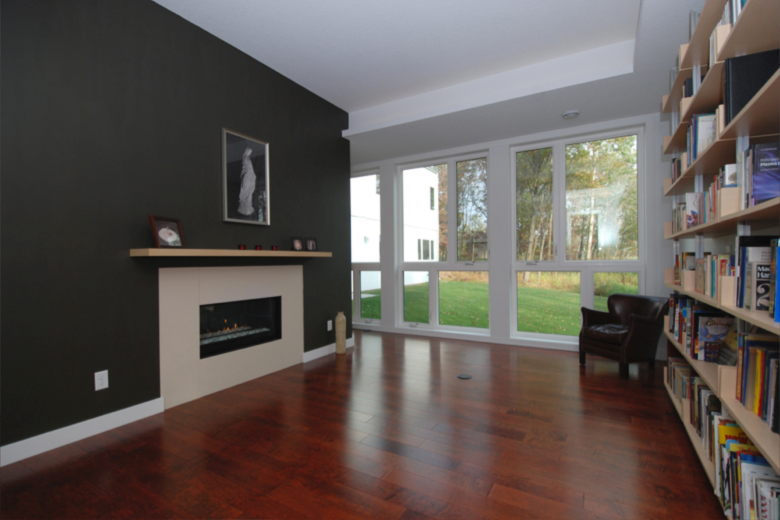 With such a high-traffic area like a living room, hardwood floors are a much easier option for cleaning and longevity. You can still get that carpety feel by using rugs. The brighter, the better. Light colored walls help open up your living room and make it appear even larger. Yellow, white, blue and green are among the more popular choices, but just about any paler hue will work. Struggling to find an identity for your living room? An easy way to tie everything together is to pick 1-3 main colors and stick to furniture and decorations in those colors. This living room trend is a simple way to make everything look like it belongs together. Ready to redesign your living room? 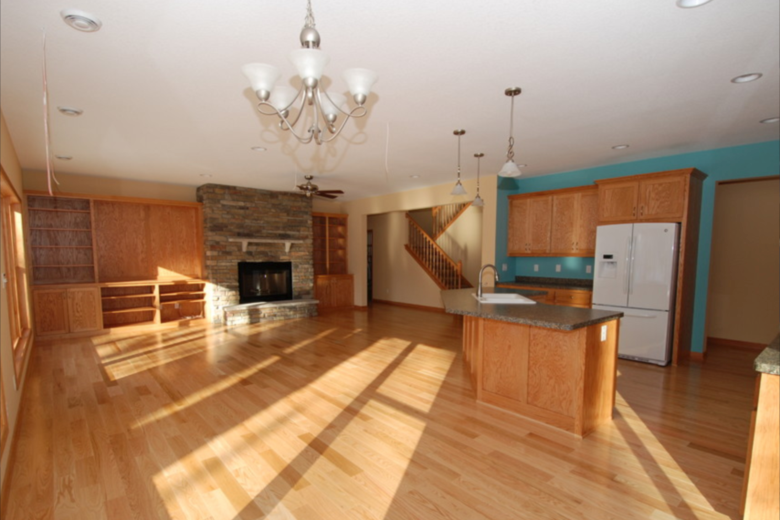 At Chuba, we provide excellent remodeling services. Our dedication to quality service using top-quality building products and a high level of attention to detail ensures we will be your partner in producing your dream home. Contact us today for an estimate!